Hi bloggers! As we all know its almost the end of January and LoyaltyUpdates is bringing you "the January blog review segment". Here, bloggers get to post their blog's URL and their blogging niche (in the comment box) where I will be reviewing your blogs " for free". I'll review your blog, tell you what's lacking and how to fix it and also tell you the area(s) your blog is thriving, 'all for free'. After all blog URL have been posted and reviewed, the winner (one with the best blog) gets a one week free advertisement and recognition here on our blog and also get the avenue to speak one-on-one with me (online) and ask questions concerning blogging. Hurry now! 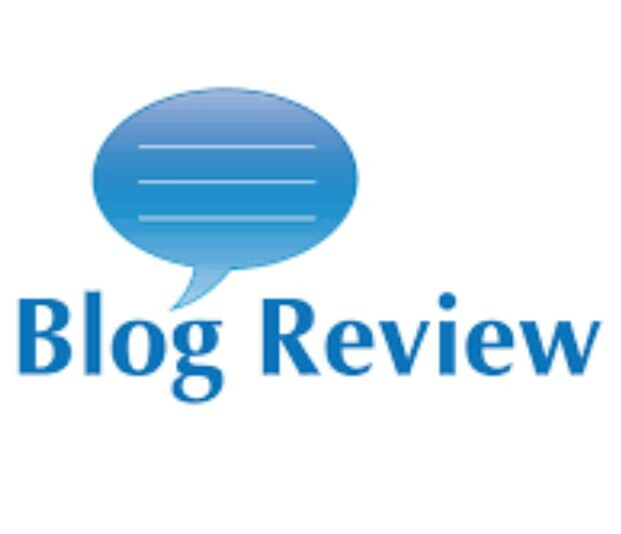 Start commenting your blog's URL and niche so as to get reviewed. Remember you might be the lucky winner. Don't forget to invite other bloggers! The winner will be announced on February 1st, 2018. NB: All URL must be posted before February 1st, 2018. All blog niches are allowed. OK I'm reviewing the sites now!